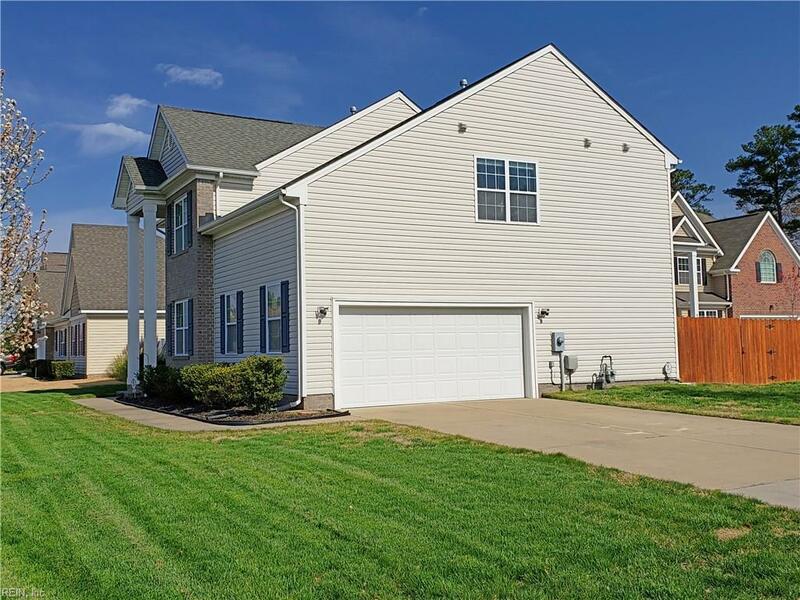 4212 Periwinkle Ct, Virginia Beach, VA 23456 (#10247385) :: Abbitt Realty Co.
Beautiful inside and out! 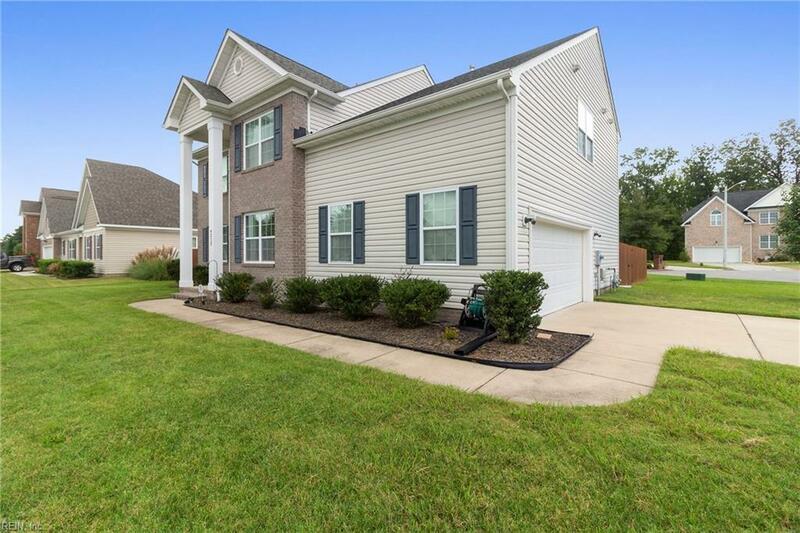 Located in the sought after quiet neighborhood of Hillcrest Landing. Convenient to Restaurants, Shopping, Farmers Market, and Medical. 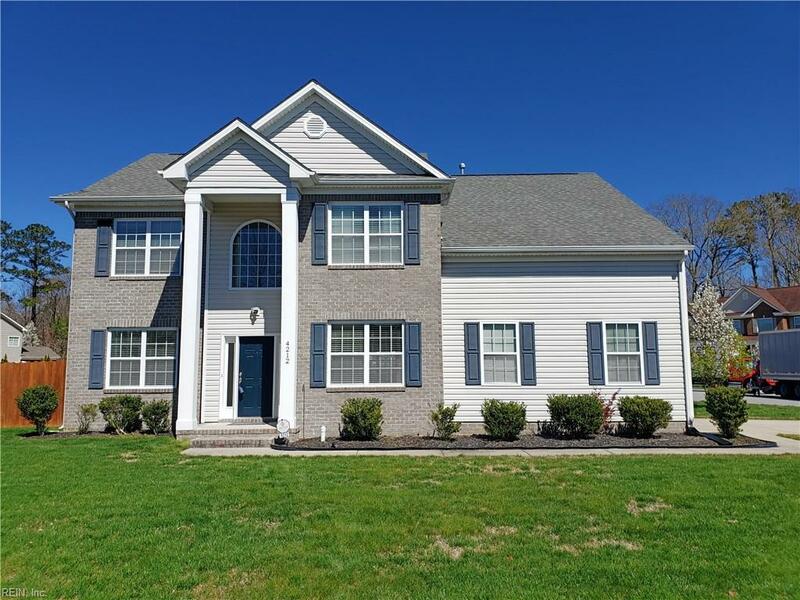 With 5 bedrooms and 3 full bathrooms, this home has the layout and space for Families or room to grow. Includes a first-floor bedroom and full bathroom that could be used for an office, playroom, crafts, etc. 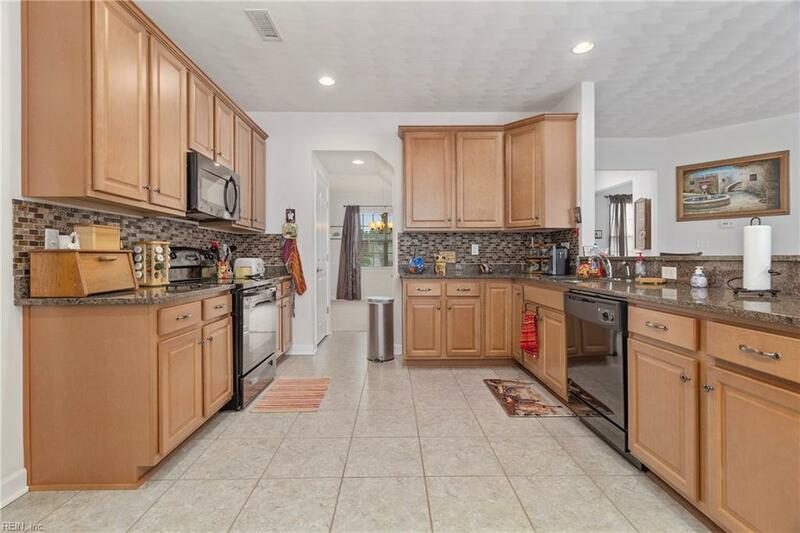 The large eat-in kitchen boasts gorgeous granite countertops and plentiful cabinet space for all your needs. Enjoy the private fenced in the yard with a new wooden deck and included large hot tub for your relaxation and entertainment. Master Bedroom has been updated with beautiful wooden flooring. You'll love the master bath which includes dual sinks, tiled floor, standalone shower, and jetted tub! And don't miss the large walk-in closet. Surround Sound system included in the family room! Welcome Home!